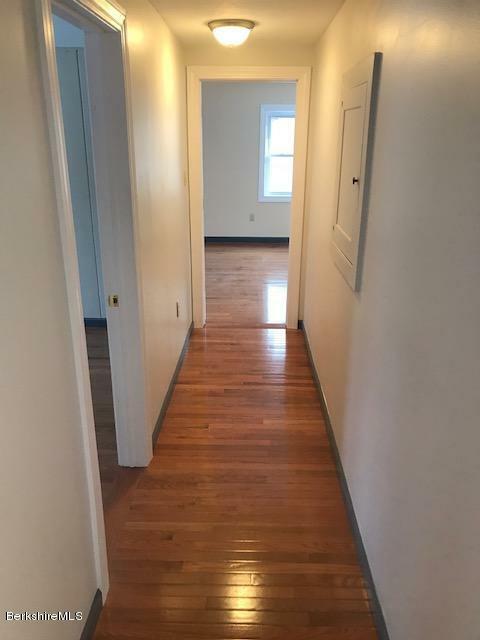 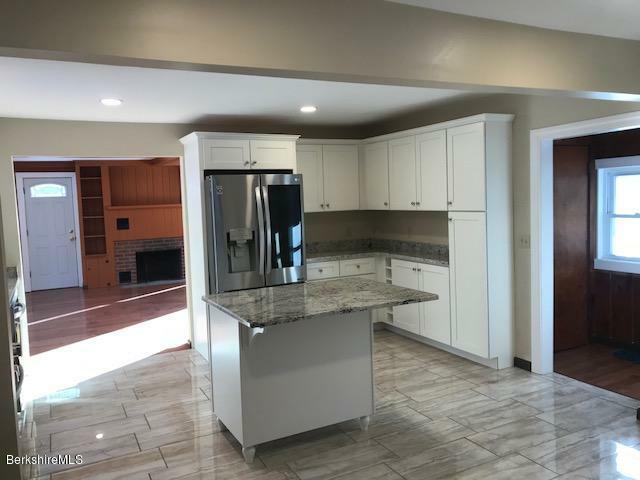 Completely renovated from the top to the bottom 3 bedrooms & 2 bath Lenox home! 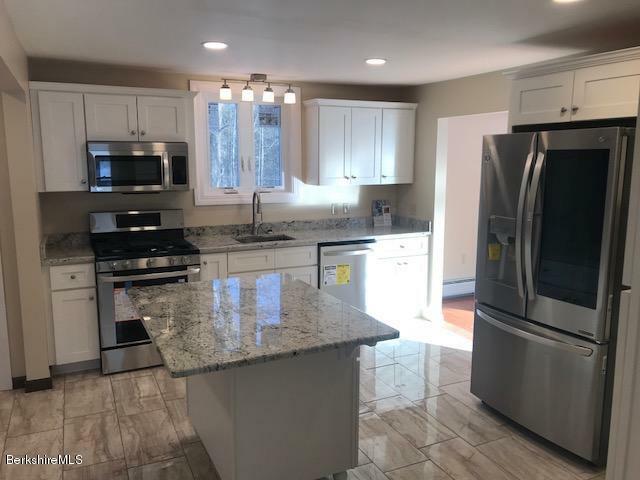 Wood floors throughout, Tiled kitchen & granite counters with stainless appliances, Located on over 2 acres yet minutes to downtown. 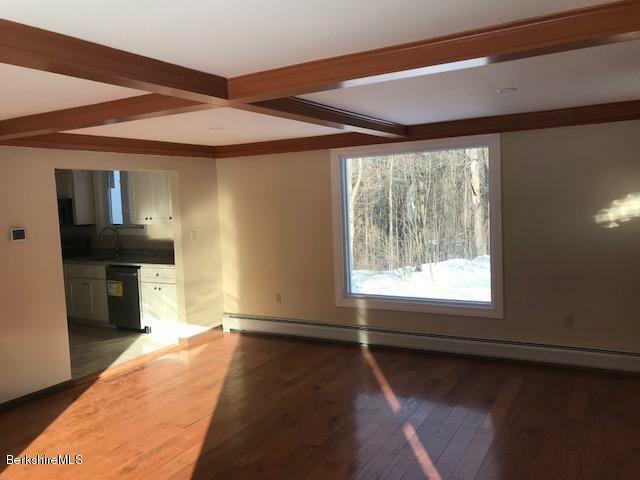 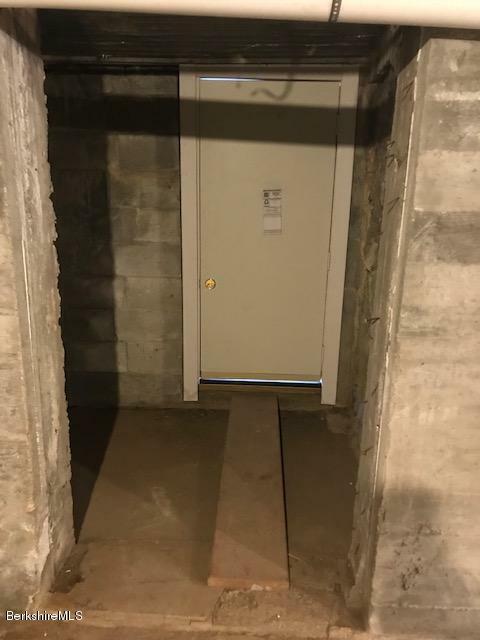 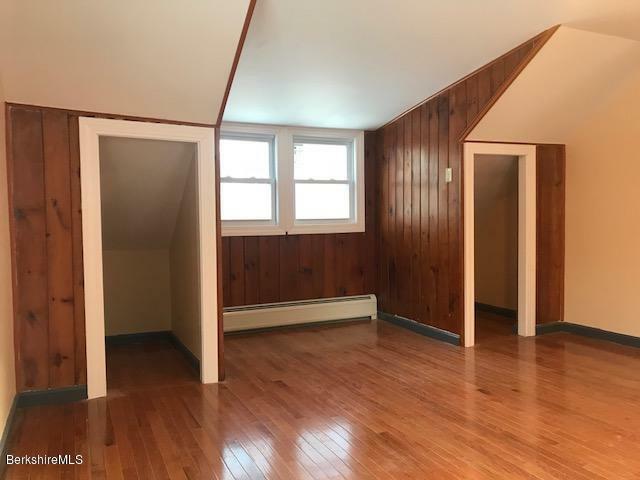 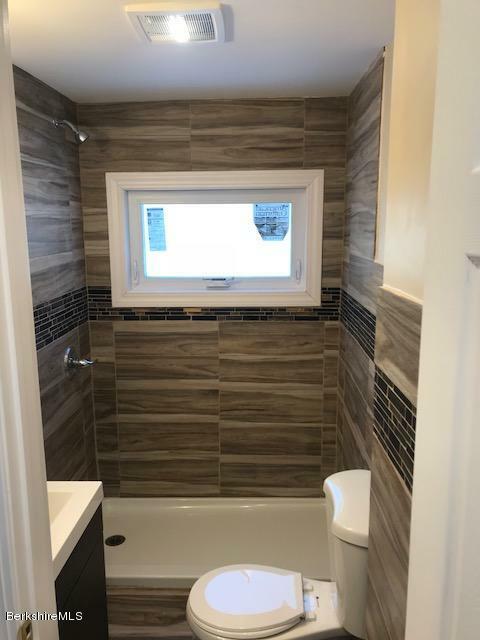 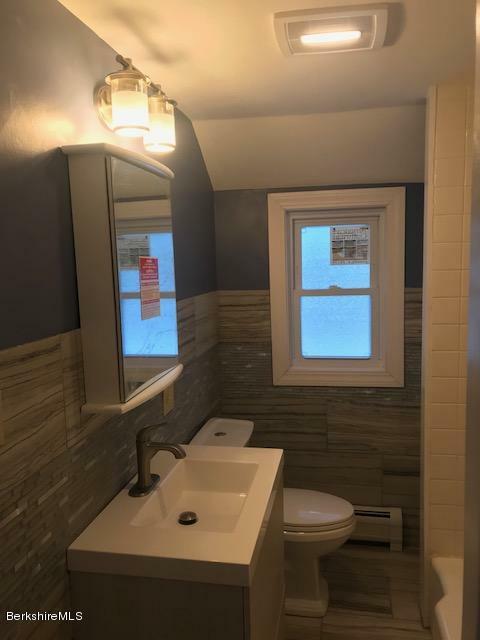 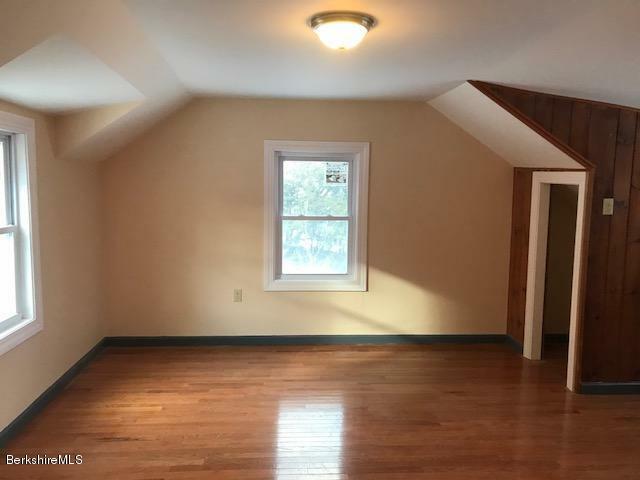 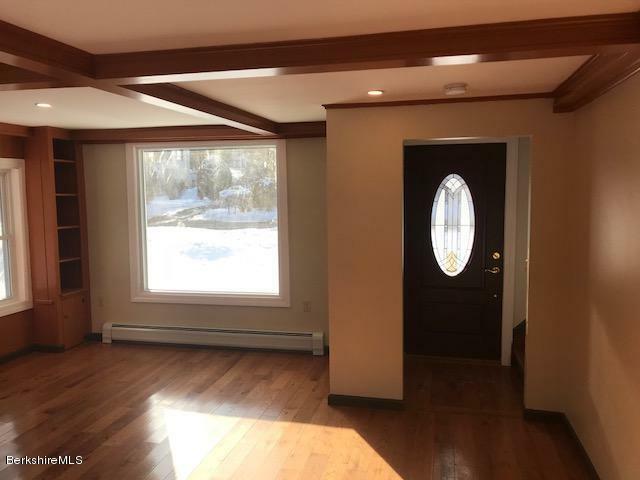 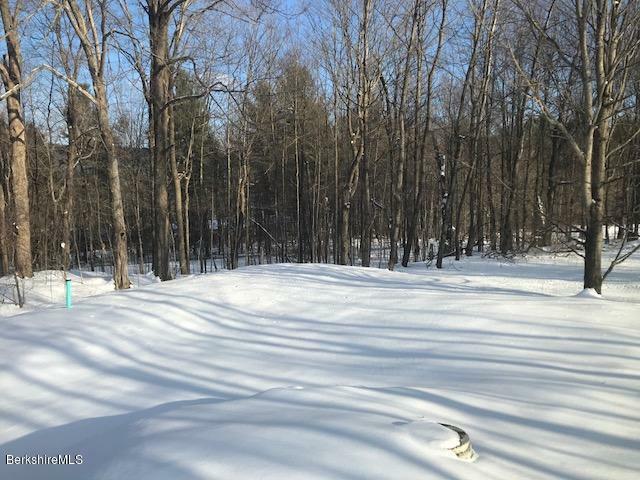 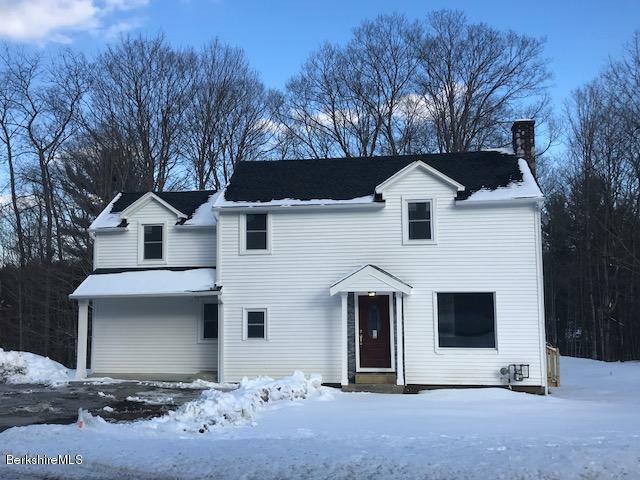 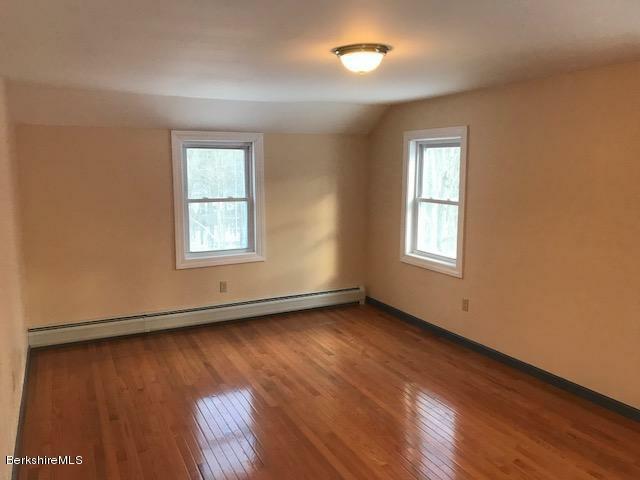 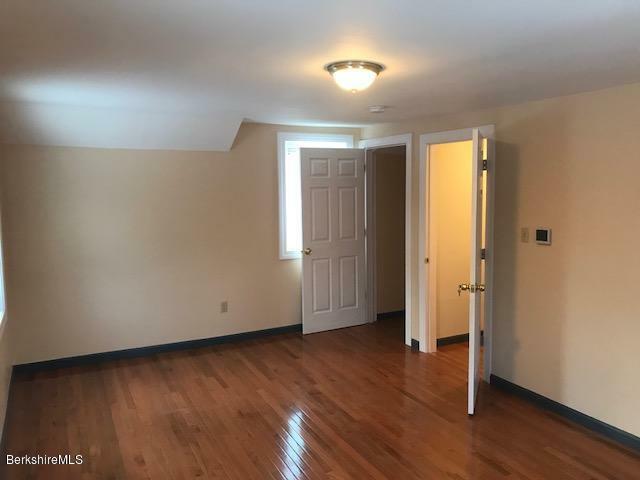 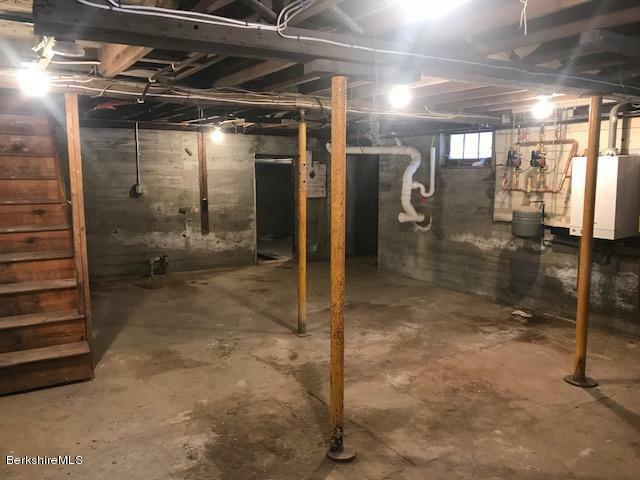 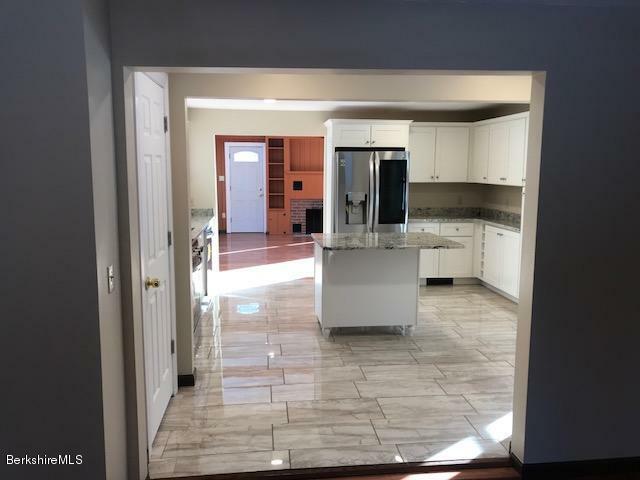 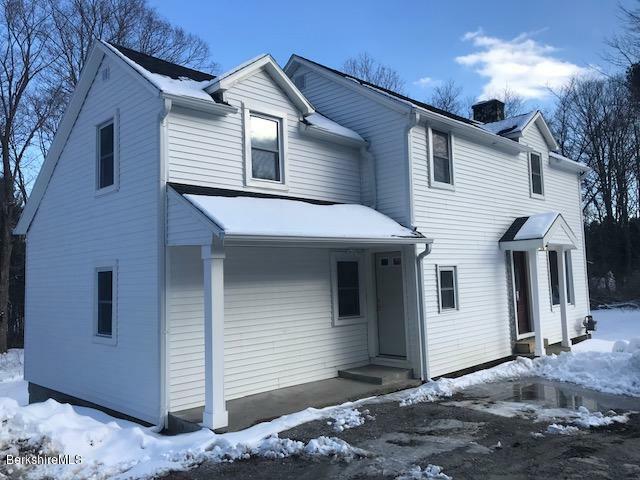 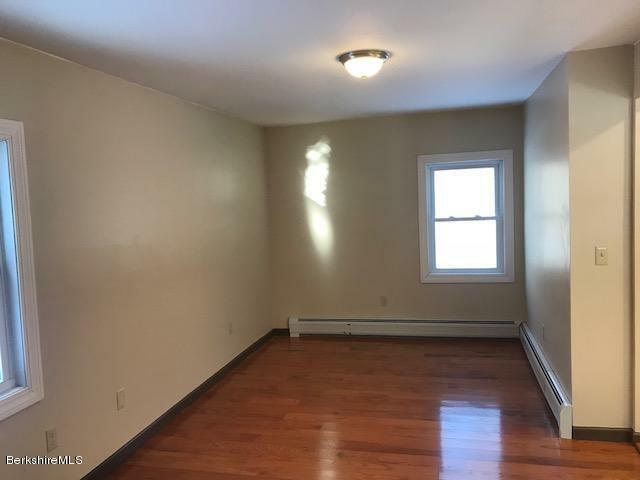 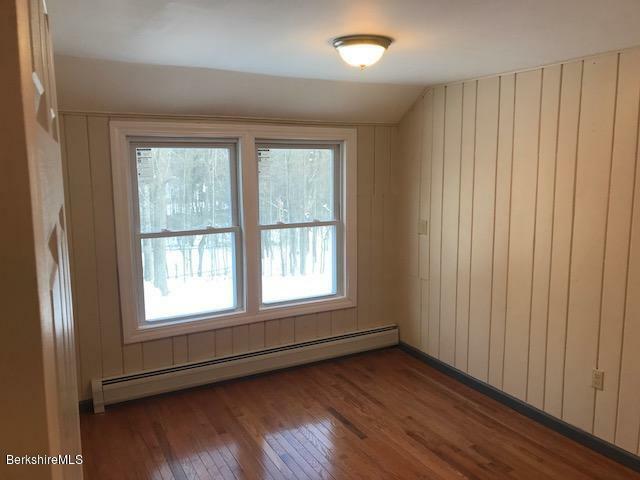 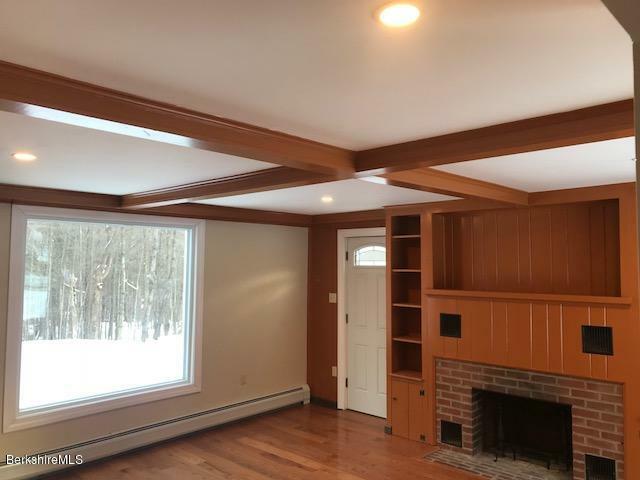 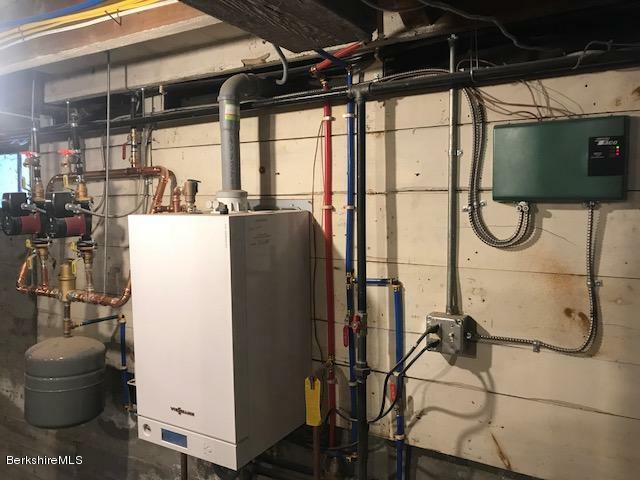 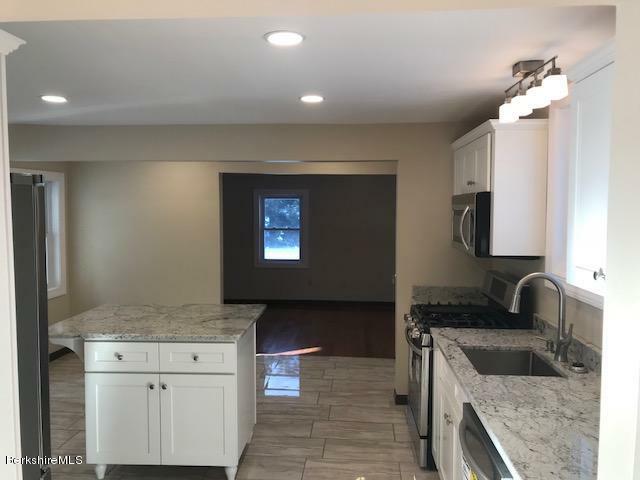 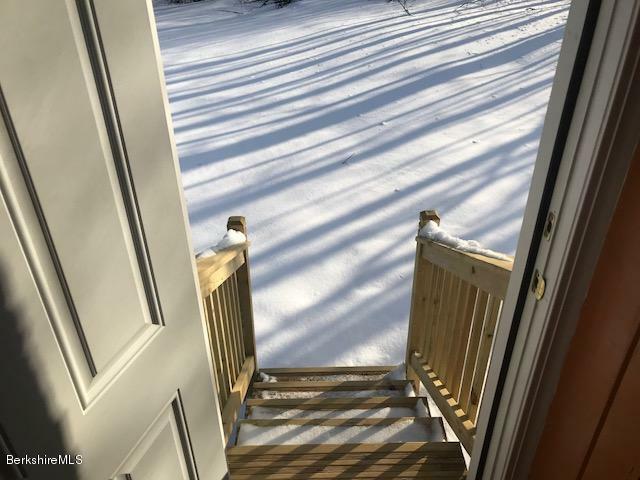 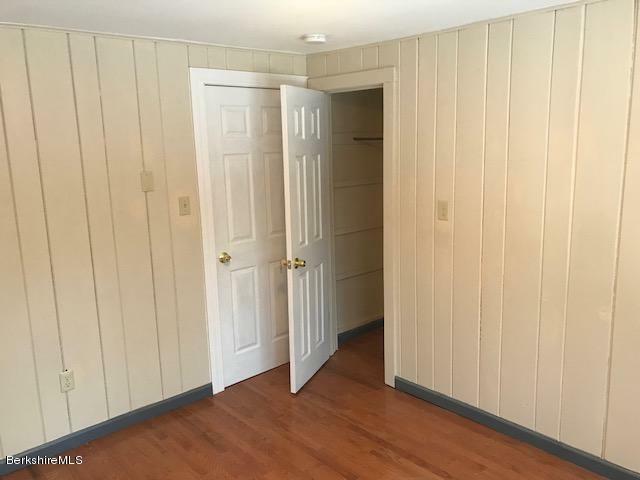 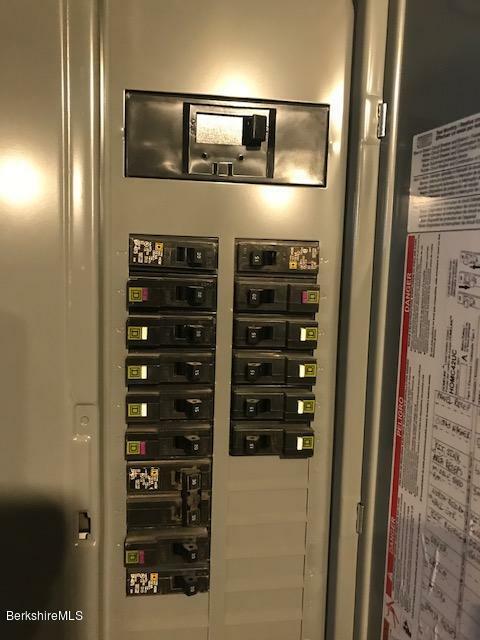 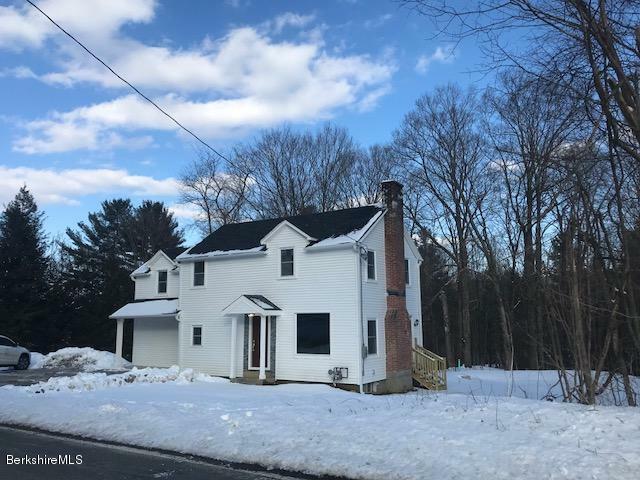 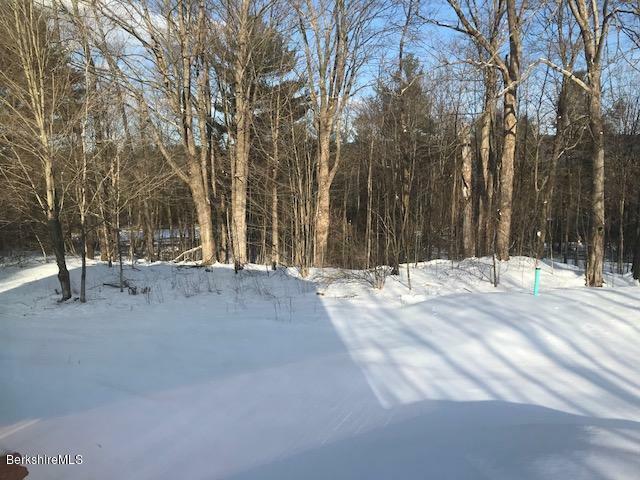 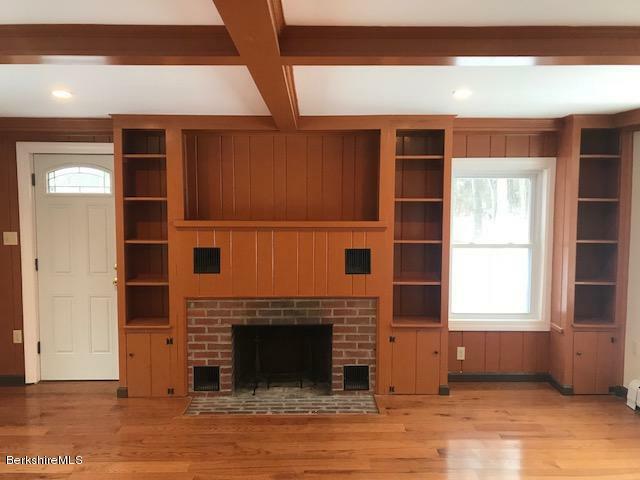 Other new items that this home has to offer are the entire septic system, electric throughout the house, heating system including the baseaboards, new windows, new roof and more!The listing agent is the owner of this property.